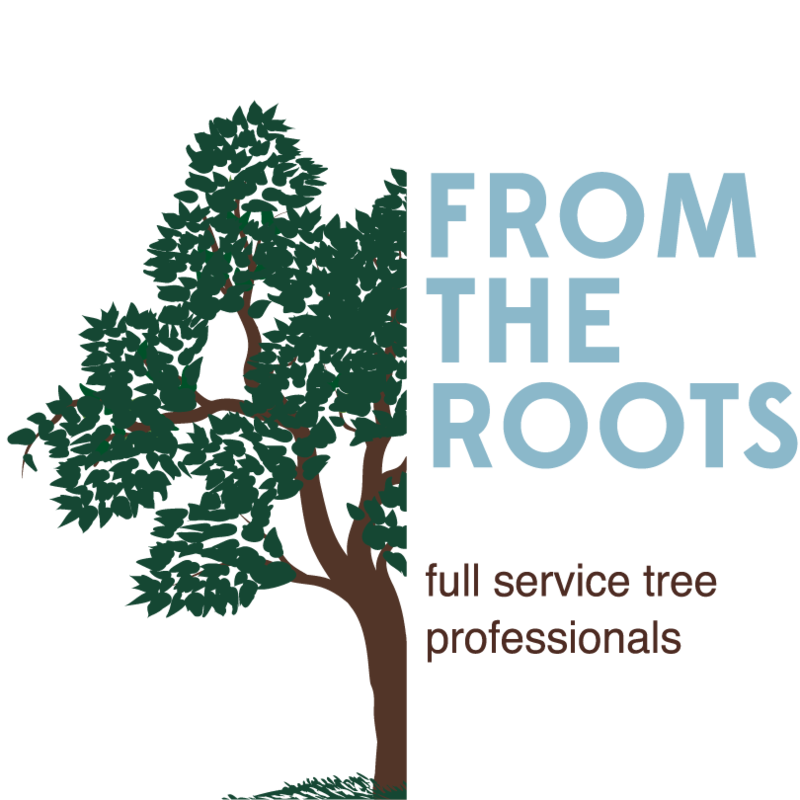 With over 10 years experience and real focus on customer satisfaction, you can rely on us for your tree service needs. With over 10 years experience and real focus on customer satisfaction, you can rely on us for your tree service needs. 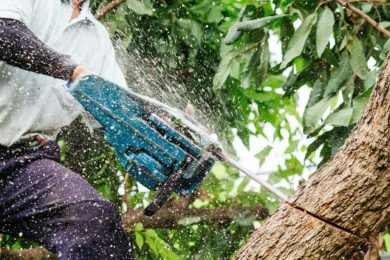 We provide professional tree services for residential and commercial customers. 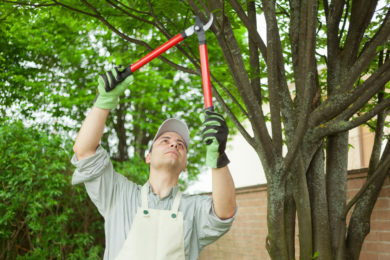 Maintain the health of your trees with our professional tree trimming service. We can help you bring new life to the exterior of your home with professional stump grinding. 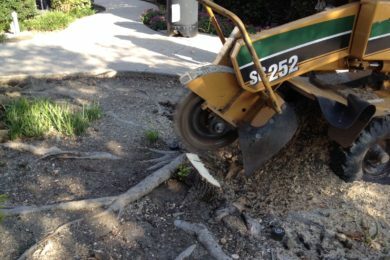 Our professional trained staff safely removes damaged and diseased trees. providers of tree care services focused on quality work and customer care. Locally owned and operated, From The Roots is widely known for customer care and exceptional results. When it comes to choosing a tree services for your home, quality and trust should never be compromised. Our services are carried out by our experienced team members to the highest professional standards. © Copyright 2016 From The Roots. All rights reserved.